We thought the time had to come to pick our favourite outfits from our much loved customers…! We used Instagram to find the sassiest shots to share with you! If you’d like the chance for us to share your photo in the next customer blog compilation don’t forget to use the hashtag #LovePeopleTree or tag us @peopletreeuk in your Instagram photos! 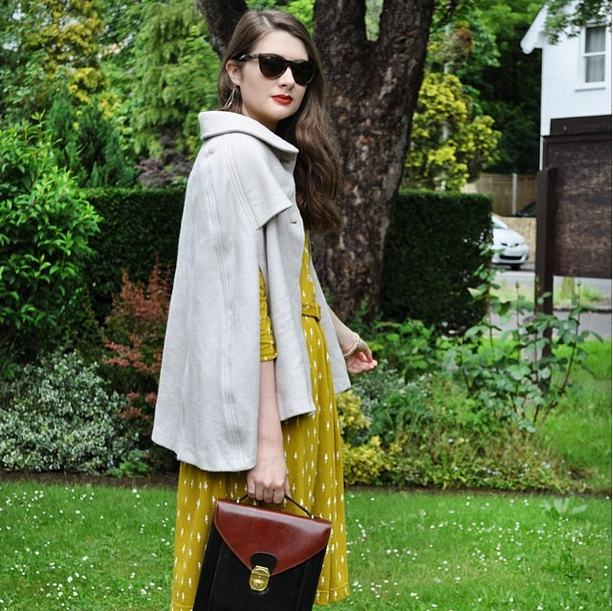 We LOVE how she’s paired that cape with our Orla Kiely dress! Sadly we don’t have any more of that dress in stock but we do have a couple similar styles in pink – at discounted prices!! 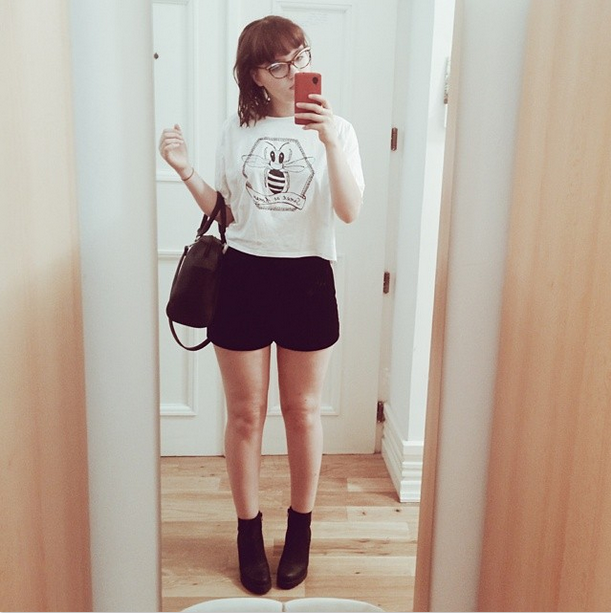 Amanda’s style is brilliant! So much sass!! 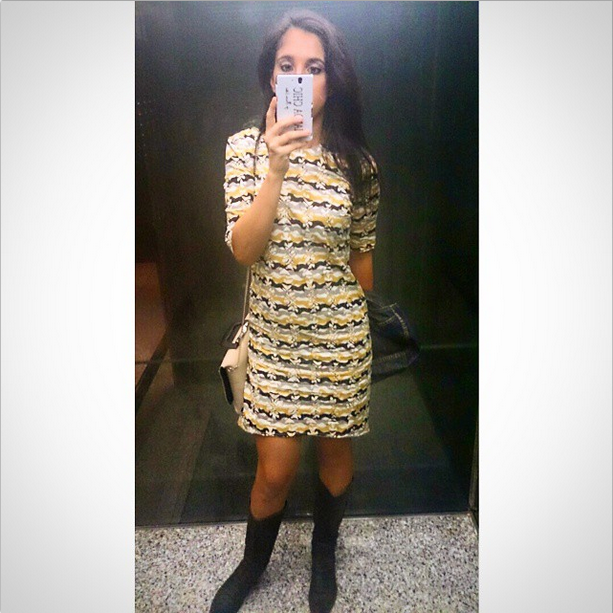 She works our Lizzie Horse Print Dress! You can also see her blog here. Looking gorgeous cjlan! This was part of our High Summer collection last year so I’m afraid you won’t be able to find it anymore but you might be lucky and find it in our Sample Sale – the next one’s on the 15th, 16th and 17th of February at our People Tree Sample Sale, just off Brick Lane! We shared heylilahey’s photo on Instagram because we liked it so much! 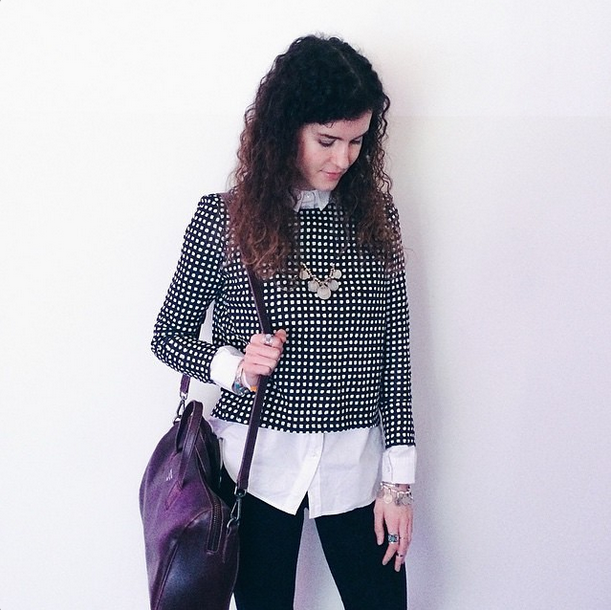 You can find our Andie Check Print Top online for only £21.60! 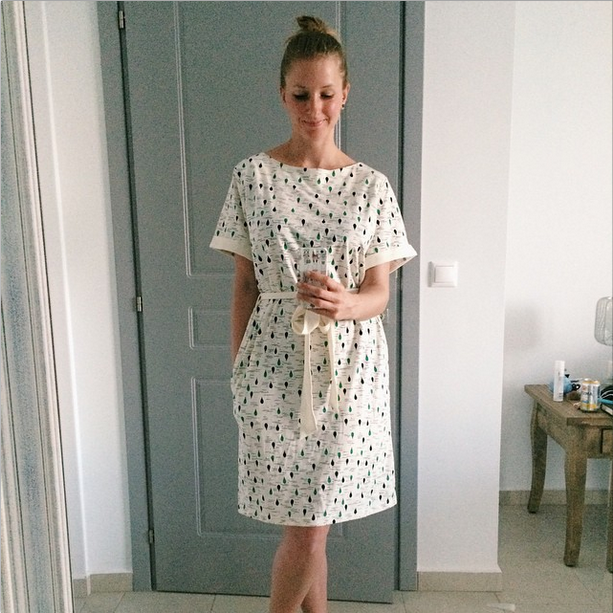 Kat looks beautiful in our Elsie Check Dress! & you can find it now at almost half price online!! She’s got that preppy look on lock! 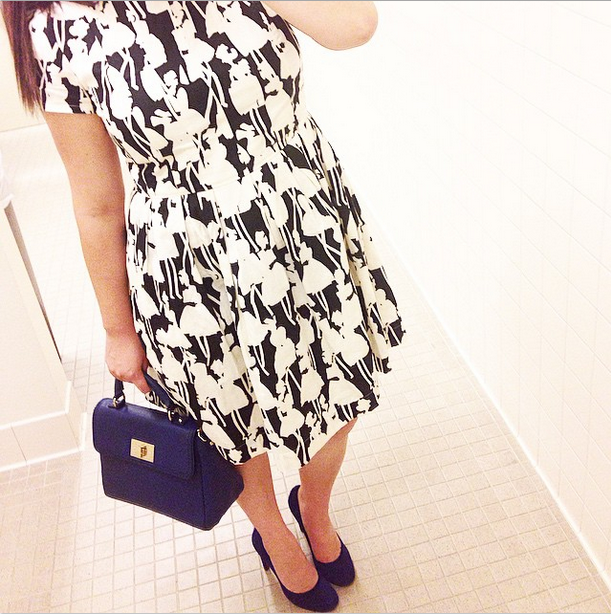 You can buy this gorgeous Orla Kiely Monochrome Tea Dress online in our sale. Or if you’re looking for something a little sexier our Orla Kiely Monochrome Open Back Dress might be the one for you! Christina just fits so perfectly with this dress! The coolest eco-chic!! 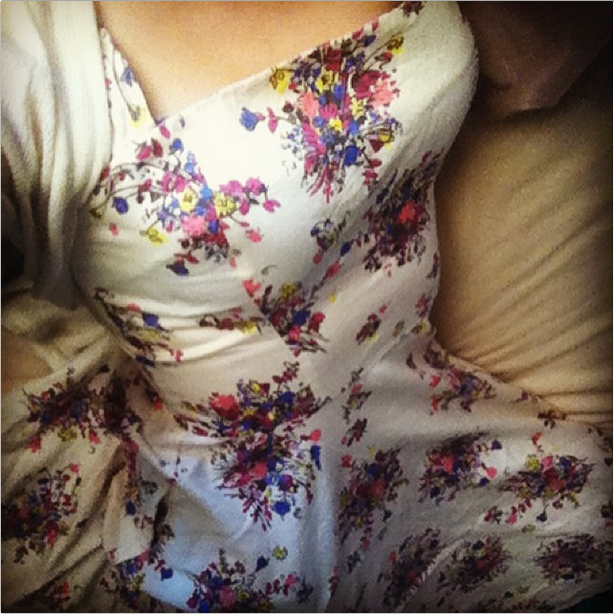 You can find this dress in our sneaky sale section. And don’t forget, check out her blog (http://paperbagblog.com/). We loved reading about her Veganism! Jade looks wonderful in our shhh…. designer skirt! 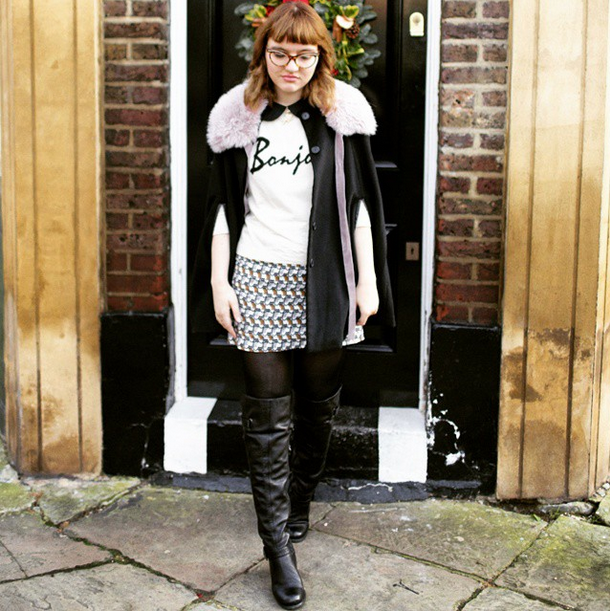 We still have a few Black Zandra Rhodes Skirts in stock and it’s now only £40.50!! Well… Ron’s just great! 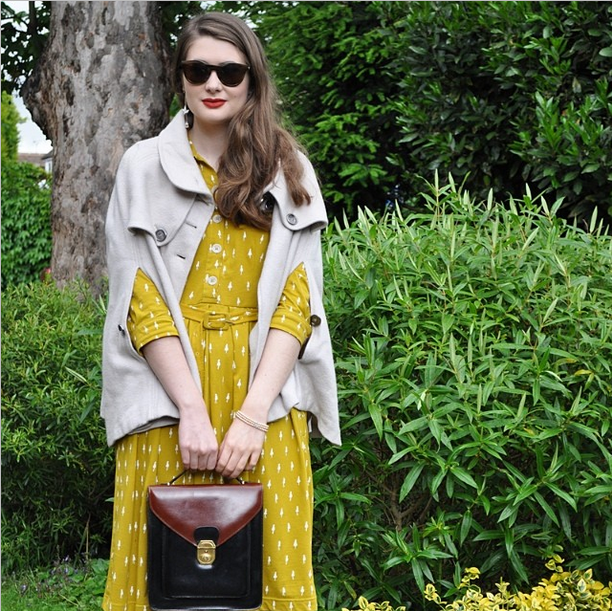 She’s helped out in a load of our sample sales and looks amazing in so many of our clothes!! Whilst the Bee Top sold out long ago you can still find this Mila Cat Print Skirt in our Sale Section – with an extra 10% off until Monday. We do have a different style of the Bee Top available though, in the same shape and currently just a tenner! 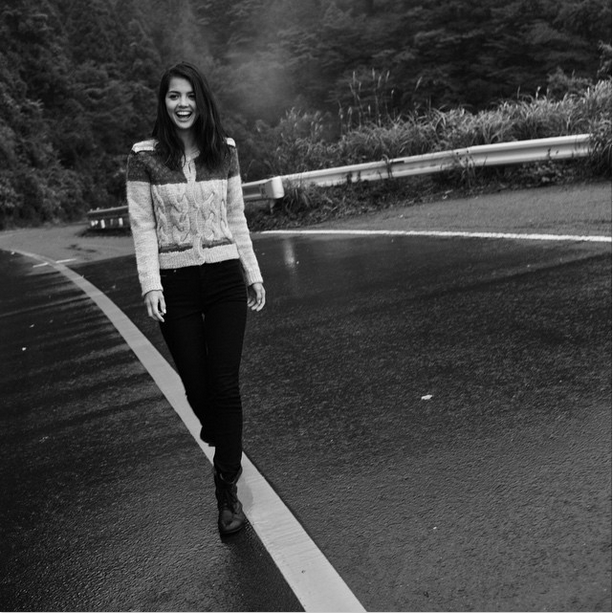 Sofi is wearing this gorgeous jumper from People Tree Japan, but feel free to have a browse on our Japanese website if you’re interested. Sofi was also part of the incredible #WALK4WORK campaign, where she and Dean walked from the East to West coast of Japan on the calorie intake and hours of a Bangladeshi sweatshop worker! Read all about it here. And finally…! 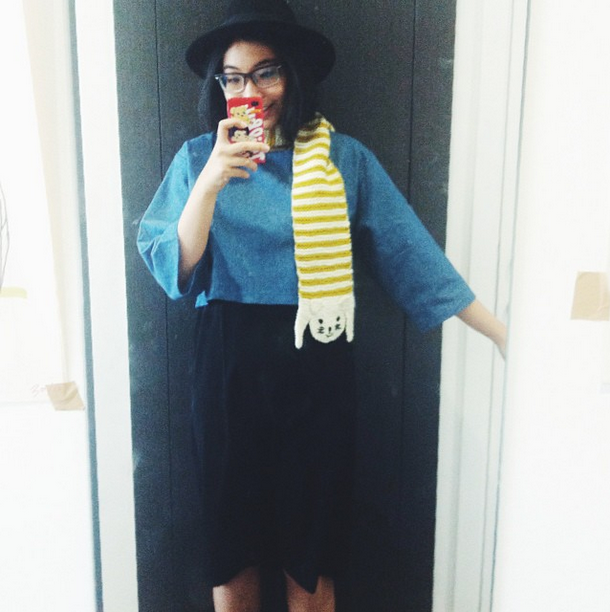 Tam’s wonderful photo of her with our gorgeous Cat Scarf in Yellow Stripe. We love it ! !